David Hoffa is Of Counsel in Robbins Geller Rudman & Dowd LLP’s Washington D.C. office. He has served as a liaison to over 110 institutional investors in portfolio monitoring, securities litigation and claims filing matters. 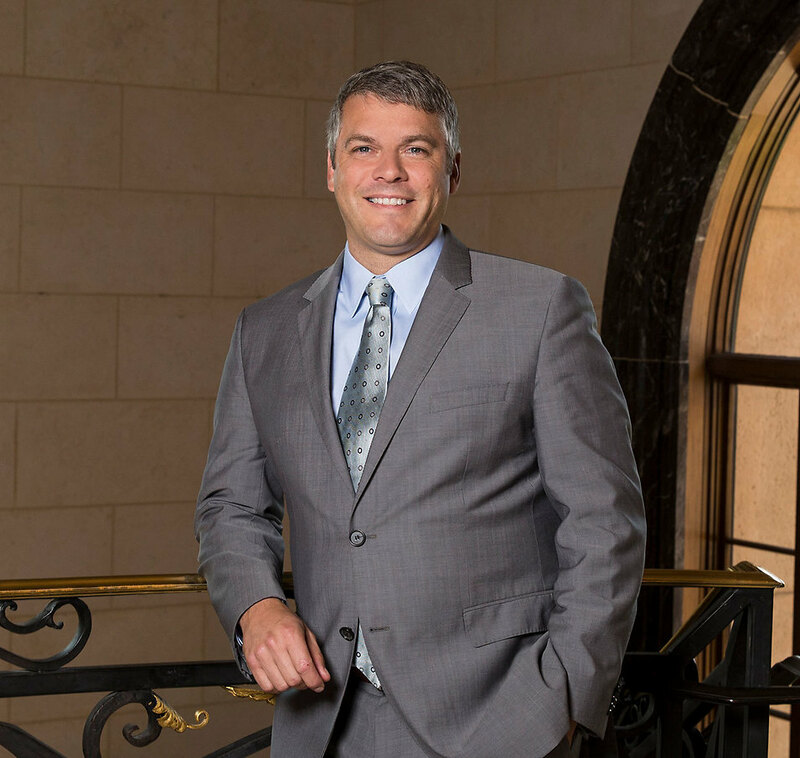 His practice focuses on providing a variety of legal and consulting services to U.S. state and municipal employee retirement systems and single and multi-employer U.S. Taft-Hartley benefit funds. In addition to serving as a leader on the Firm’s Israel Institutional Investor Outreach Team, David also serves as a member of the Firm’s lead plaintiff advisory team, and advises public and multi-employer pension funds around the country on issues related to fiduciary responsibility, legislative and regulatory updates, and “best practices” in the corporate governance of publicly traded companies. Early in his legal career, David worked for a law firm based in Birmingham, Michigan, where he appeared regularly in Michigan state court in litigation pertaining to business, construction, and employment-related matters. He has also appeared before the Michigan Court of Appeals on several occasions. David earned his Bachelor of Arts degree from Michigan State University and his Juris Doctor degree from Michigan State University College of Law.